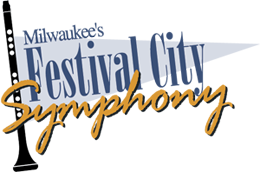 Carter Simmons is the Music Director and Conductor for Festival City Symphony’s “Symphony Sunday” concerts at the Pabst Theater. Simmons is also the Artistic and Music Director of the Milwaukee Youth Symphony Orchestra (MYSO), where he has served the community for nearly 25 years. 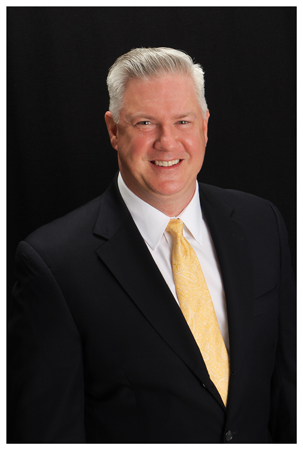 As Artistic Director, Simmons currently leads an artistic staff of 50 music educators and professional teaching artists. In his position as Music Director , he conducts MYSO’s Metropolitan Symphony and Chamber Orchestra. Throughout his tenure, MYSO has grown to serve 1,000 musicians from more than 215 schools, 60 communities and 14 counties throughout Southeastern WI and northern IL. In addition, MYSO was awarded a 2015 National Arts and Humanities Youth Program Award by the President’s Committee on the Arts and the Humanities. This is the nation’s highest honor for after school arts and humanities programming. He holds degrees in horn and vocal performance from the University of North Carolina at Greensboro and a Master’s degree conducting from the University of Wisconsin-Milwaukee. 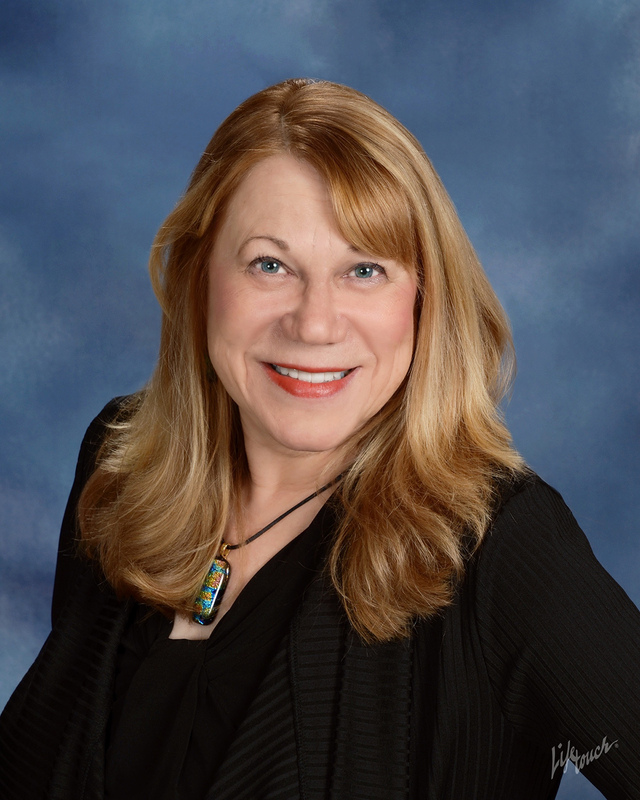 FCS welcomes Lynn Roginske as the new host of “Children’s Program Notes,” the Symphony Sundays pre-concert activity that introduces children to the music they are about to hear. You can learn more about Lynn here. Music Director Emeritus Monte Perkins conducts the popular, free Pajama Jamboree series for children and families. 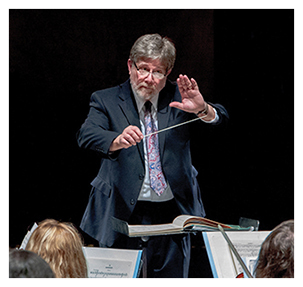 Perkins retired as Music Director and Symphony Sundays Conductor at the end of the 2016-17 season. You can read more about his history with FCS here. Under his leadership, the orchestra in 1992 received an Award of Merit from the National Federation of Music Clubs for promoting and performing American music. He has conducted performances for Music Under the Stars and the Pillow Pops Series. In the summers of 1992, 1993, and 1994 he organized and conducted concerts in the parks for Milwaukee County. Mr. Perkins received his B.F.A. degree from UWMilwaukee and his M.M. from the Wisconsin Conservatory of Music. He retired from the faculty at Lawrence University in Appleton, Wisconsin after 26 years teaching bassoon and chamber music and currently serves as principal bassoonist for the Milwaukee Ballet Orchestra. Monte was the recipient of the Civic Music Association’s “Distinguished Citizen Professional In the Arts” award on October 16, 2013.